His inexplicable preference for dogs over cats aside, Ron is a good guy. More than that, he's funny. Damn funny. Like, spit your coffee out laughing funny. All the really good jokes in my new book? Ron's ideas. 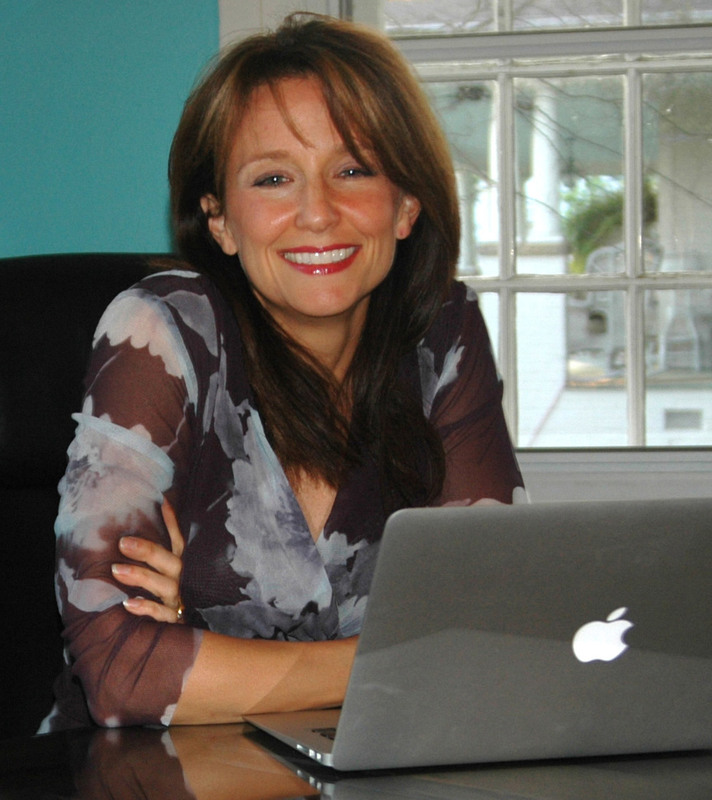 We've been editing each other's work since we met years ago at an Erma Bombeck Writers' Workshop. Ron makes my writing funnier and I try to dull his work down so I look better by comparison. It's a great relationship. 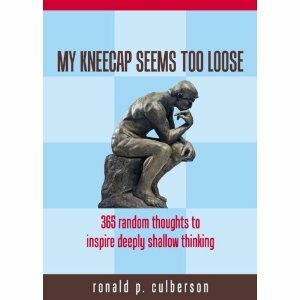 My Kneecap Seems Too Loose: 365 random thoughts to inspire deeply shallow thinking is the perfect book for those of you who've ever wondered why it's necessary for coffee shops to announce they offer "fresh" coffee or why we say "Go!" when we look at a stopwatch. This book makes the perfect gift for a college grad, best friend, neighbor, or anyone you just want to mess with. If you can overlook the puns (Ron knows how I feel about puns), you'll love it! If you don't want to take my word about how funny Ron is, check out his websites: FunnierSpeeches.com and FUNsulting.com.